Burger King – Still in McDonald’s shadow? Eighteen months after Bridgepoint acquired the UK master franchise rights for Burger King, how is the brand performing in its long-fought rivalry with McDonald’s? 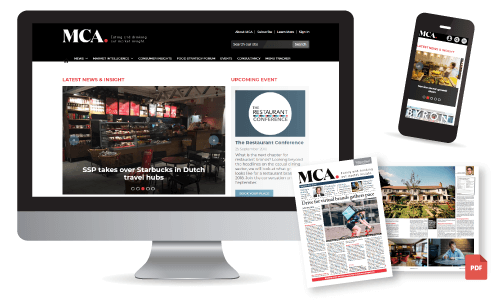 MCA market insight director, Steve Gotham, looks at what consumer data can tell us.